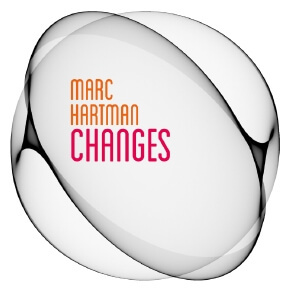 Marc Hartman is a musician and producer living in The Netherlands. After his first album release on Lemongrassmusic in early 2016 he now presents his 2nd longplayer „Changes“. 18 tracks telling a story about Marc’s personal progression in music as well as about all the changes that we go through in our lifes. A very mature Chillout album – full of cool and lush grooves and catchy tunes. Life is like a river – once we believe that we know how it is it has been changing again.